It’s because test prep is important. Even students who do well in school can still benefit from test prep tutoring. Here are some very compelling reasons why you should take the time to really think about test prep. Better scores. Students who prepare get better scores, not because they are smarter, but because they know what to expect. Even those who have taken the test previously stand to raise their score just by preparing correctly. Potential scholarships and better schools. Better scores could mean more chances of landing a scholarship. Beyond that, it also means a higher chance of getting into a better college. Financial aid. Students with proven high test scores also have an easier time securing a financial aid from colleges. Every student can benefit from a test prep tutor in Chicago or course. Knowing what to expect can be a confidence booster, even for those who know the material well. However, there are certain types of learners that do exceptionally better when they are prepared for the ACT. The visual learner. For someone who studies better visually, having a tutor show them what to study and what they need to know can really help. The auditory learner. Auditory learners do best when they hear what they need to learn. 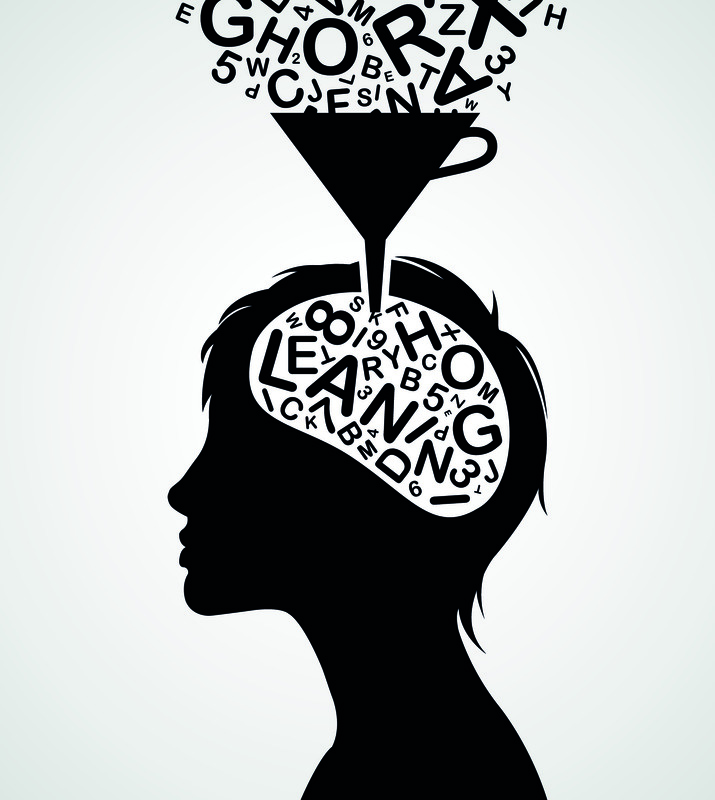 Having a private tutor for test prep can be exactly what an auditory learner needs to excel. The kinesthetic learner. Participating and engagement are at the core of kinesthetic learning. Having the right tutor to help with test prep can really help teach a kinesthetic learner the right approach to taking the ACT. With the impending ACT coming up quickly and being mentioned constantly, many students feel more and more pressure to do well. No matter how well your child does in school or how prepared she thinks she is, test prep can still help. Download "A Parent's Roadmap to ACT Test Prep." In this eBook Learn"